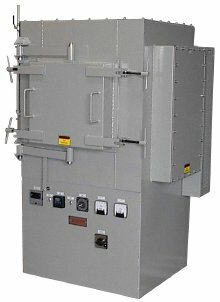 With the upsurge in terrorism in recent years and the possibility of accidental blast threats, there is growing interest in manufacturing blast ‘hardened’ structures and retrofitting blast mitigation materials to existing structures. Composites provide the ideal material for blast protection as they can be engineered to give different levels of protection by varying the reinforcements and matrices. 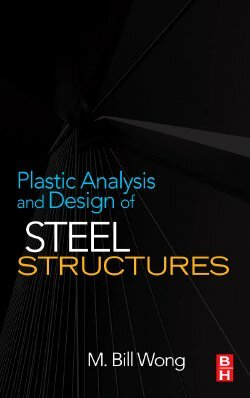 Plastic Analysis and Design of Steel Structures provides an introduction to the use of linear programming techniques for plastic analysis. This powerful and advanced method for plastic analysis is important in an automated computational environment, in particular for non-linear structural analysis. Concise and readable, Stability of Structures presents stability analysis within the context of elementary nonlinear flexural analysis, providing a strong foundation for incorporating theory into everyday practice. 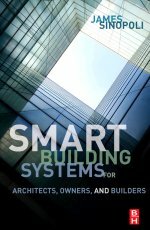 Green Construction is a specialized and skilled profession, and the author has extensive experience in this field. 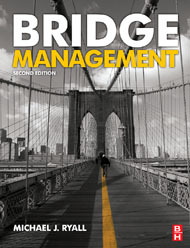 With this in mind, the reference is designed to provide practical guidelines and essential insights in preparing competent and professional looking Project Analysis Reports and Project Status Reports. The book also provides numerous tips on how to phrase the language of reports in a manner that is articulate and clearly understood by Real Estate Lenders and investors, as well as being an indispensable companion for both information and stimulus. Given the risk of earthquakes in many countries, knowing how structural dynamics can be applied to earthquake engineering of structures, both in theory and practice, is a vital aspect of improving the safety of buildings and structures. It can also reduce the number of deaths and injuries and the amount of property damage. 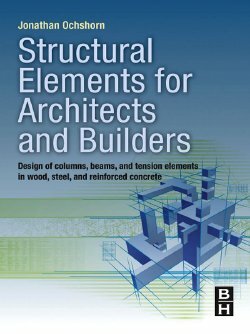 Structural Elements for Architects and Builders covers the design of columns, beams, and tension elements in wood, steel and reinforced concrete. 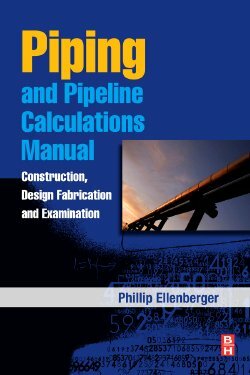 Underground Infrastructures is one of the first books to address all of the major areas in which this technology is used, this book deals with major topics such as: hydroelectric projects with modern planning of complex underground structures; underground storages of food items, crude oil and explosives and highly cautious underground nuclear waste repositories.